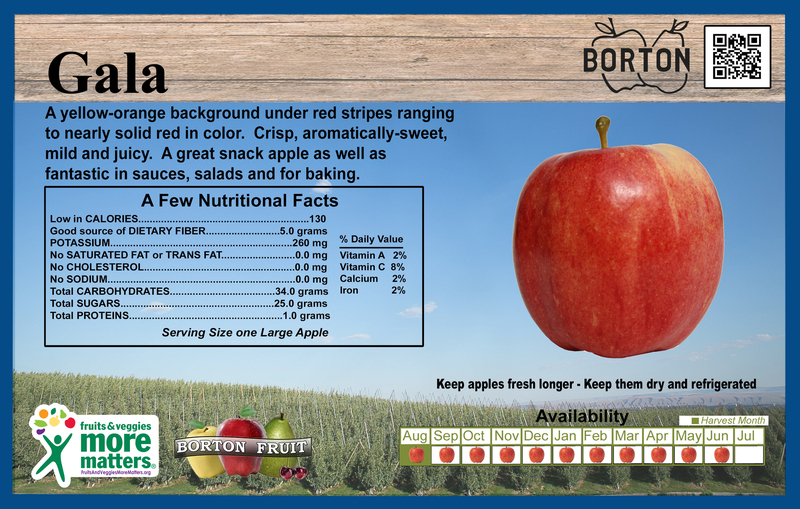 Yakima, WA – Borton Fruit officially started 2016 crop apple harvest this past week! “We are already experiencing very good demand for the first harvested Gala,” states Eric Borton, VP of International Sales & Marketing. “This early start to our season helps us get fruit to the market and have a strong start to our 2016 crop year,” he went onto say. Please see pictures below of our first packed Galas this season. Contact your Borton sales representative today for pricing and availability, and stay tuned for more new crop updates!